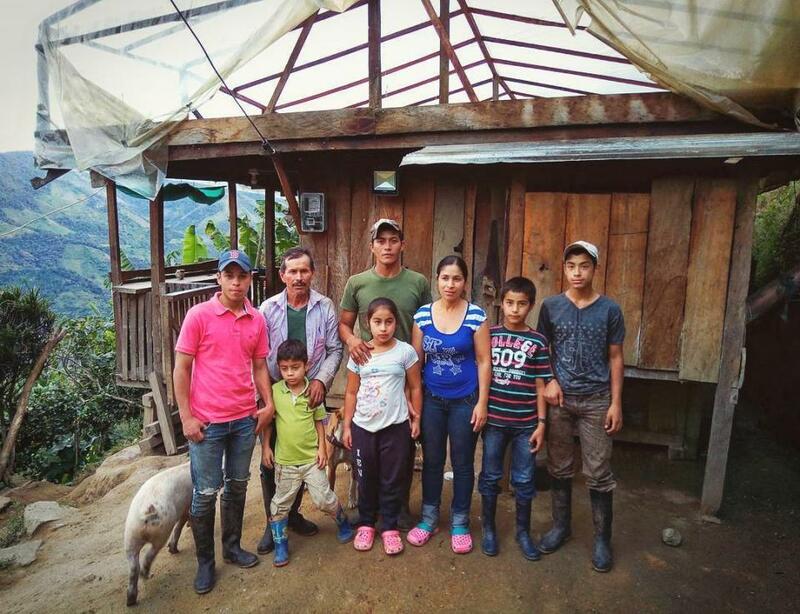 A loan of $50,000 helped raise wages for rural farming families in post-conflict regions in Colombia. This loan may have higher risk but higher impact. Learn more here. 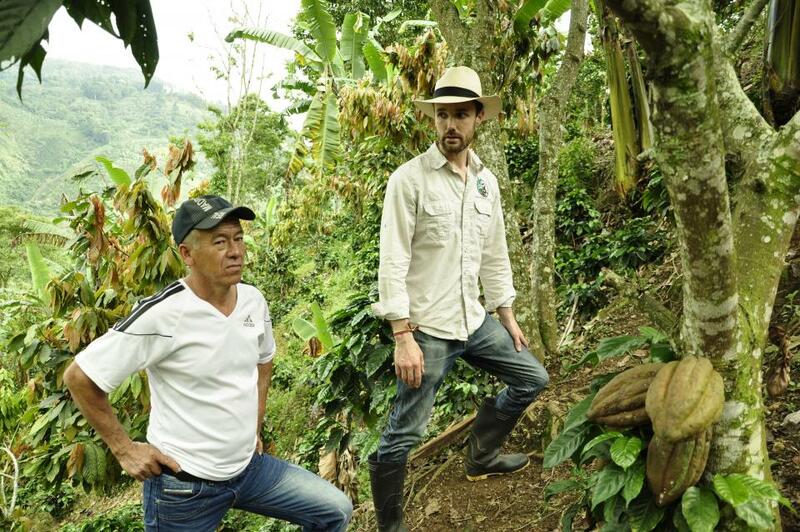 Smallholder coffee farmers in Colombia have little access to differentiated coffee markets, limiting their ability to capture the true value of their coffee. This leaves farmers in poverty and incentivizes farming techniques that maximize production at the expense of quality and the environment. Their margins tend to be thin or nonexistent due to the volatility of the commodity market and number of middlemen, causing many to lose their farms and migrate to the cities. 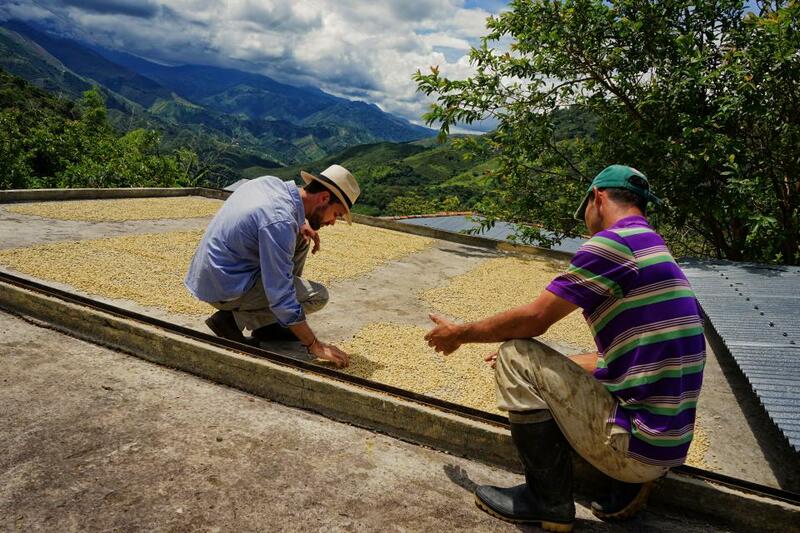 Direct Origin Trading (DOT) takes supply chain transparency to a new level, connecting farmers directly to craft roasters. This personal connection fetches a higher price, and more importantly, does not fluctuate like commodity prices. 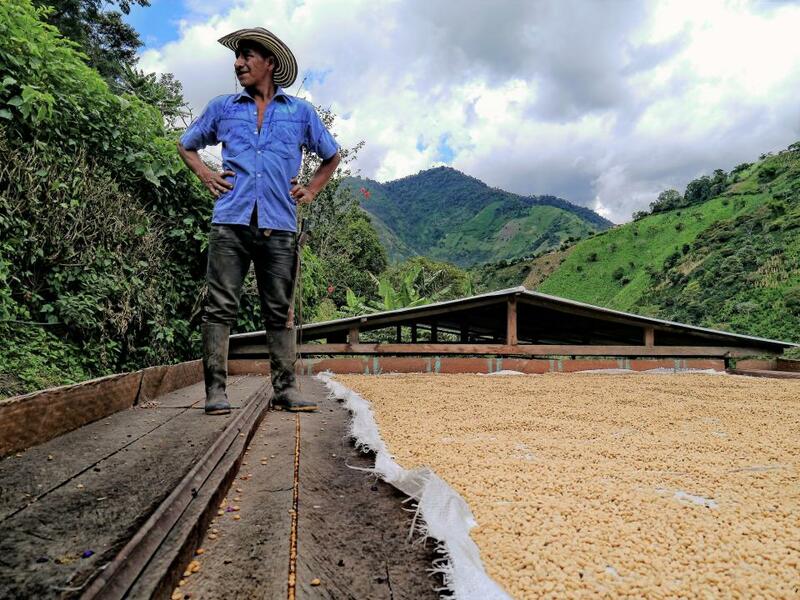 By forming farmer collectives, DOT allows farmers to receive payment at the time of harvest, while capturing the value that their quality coffee deserves. Check out their overview video to learn more. This loan will extend DOT's pre-financing program to more smallholder farming families, especially in isolated, marginalized areas affected by armed insurgency. This loan will allow Direct Origin to process and export more coffee more efficiently while paying a 50%+ premium to rural farmers. 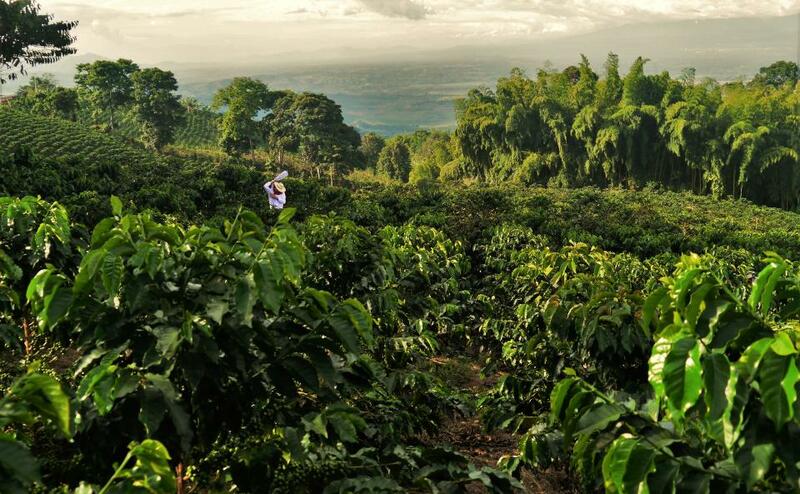 It connects small-scale farmers to the world's coffee markets, allowing them to capture the true value of their crops. This loan is part of the Direct to Social Enterprise program, it has no Field Partner intermediary. For more information, please see the Direct to Social Enterprise blog. Social enterprises that come through the Direct to Social Enterprise program, have the potential to strengthen their communities and reduce poverty by expanding formal employment, scaling innovative social solutions and driving sustainable economic growth. However, they often fall in the “missing middle,” meaning they are too small for traditional banks, but too big for microfinance. By reducing the complexity of working with Kiva, we aim to more efficiently support the needs of social enterprises that do not have the resources to run a credit program and do not have access to an aggregator or investment fund that can act as an intermediary (i.e. Field Partner) for their Kiva loan.